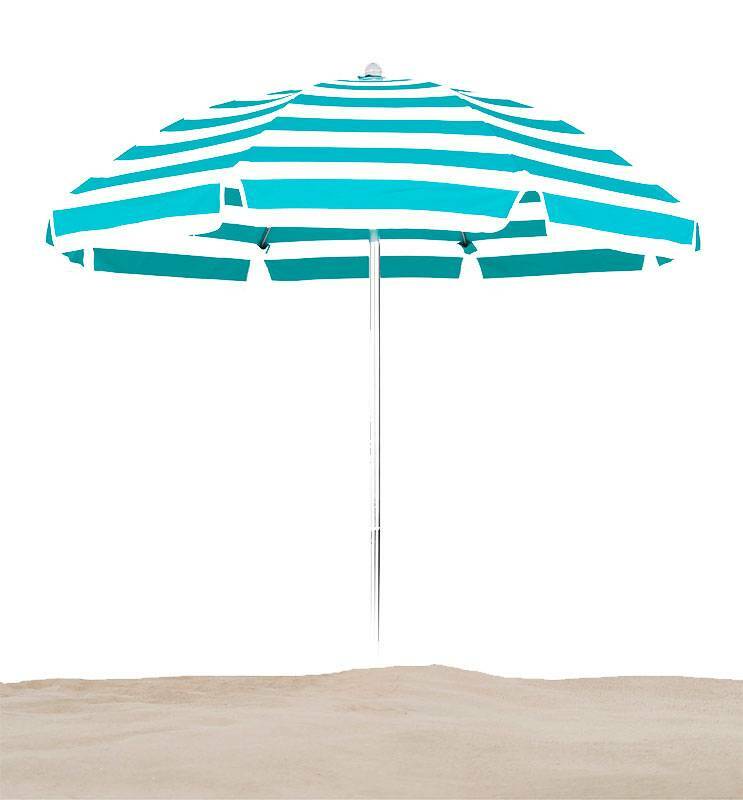 Our Avalon 7 1/2 Ft. Flat Top Umbrella with fiberglass ribs is available as push up style without tilt. 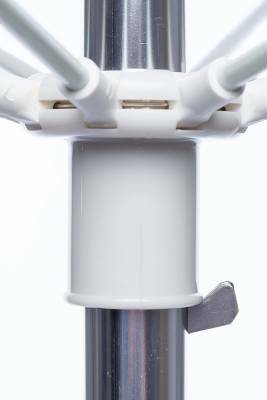 The 1.3mm thick aluminum center and pointed bottom pole and 9 Oz. 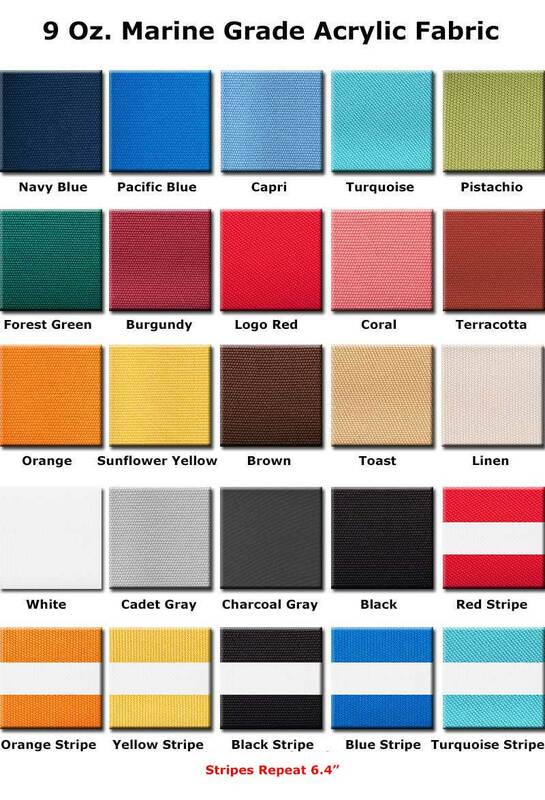 marine grade acrylic fabric. 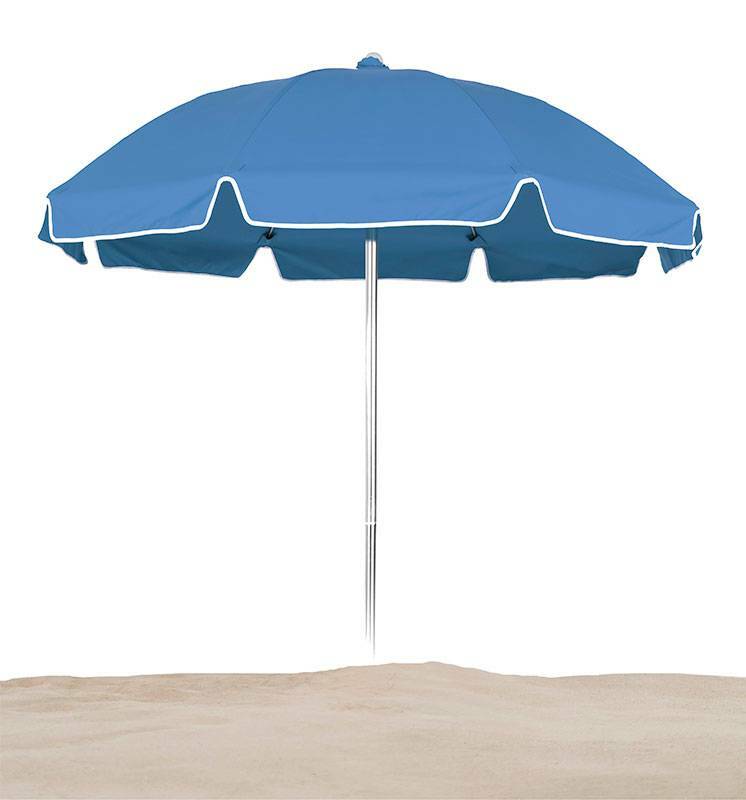 Besides, the beauty and elegance of the umbrella, you'll enjoy its maintenance free construction. 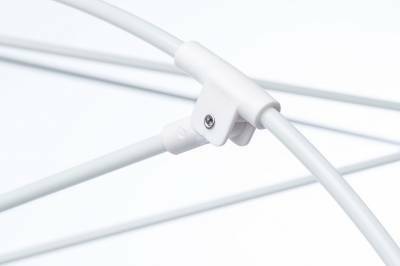 The silver anodized aluminum pole is lighter weight and rust resistant. The heavy duty, superior 8 mm fiberglass ribs create an umbrella that is highly wind-resistant. 9 oz. 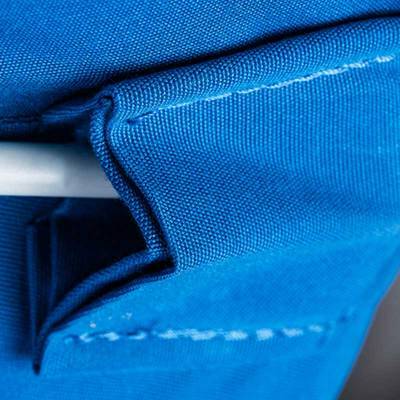 100% marine grade, solution dyed acrylic fabrics, manufactured with only the highest quality raw materials and the most rigorous quality-assurance procedures.